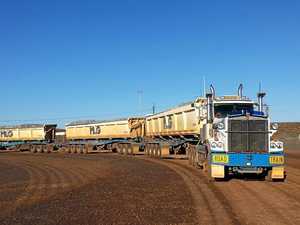 The Burrumbuttock hay run started yesterday and will deliver hay to drought stricken farmers in Queensland. 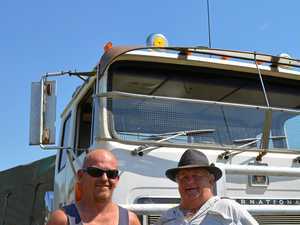 News GENEROUS truckies have given up their time to be a part of a great cause – delivering hay to farmers in need in central Queensland. 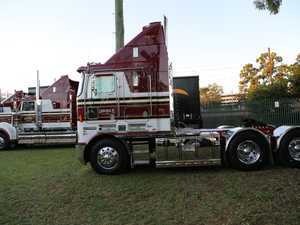 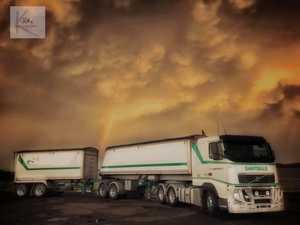 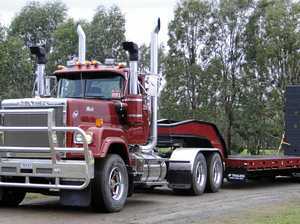 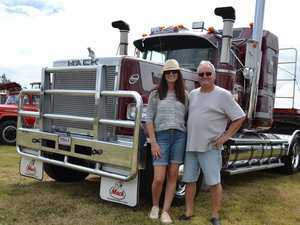 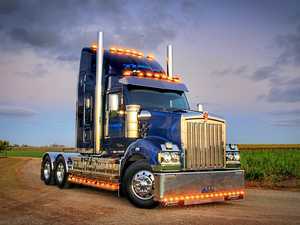 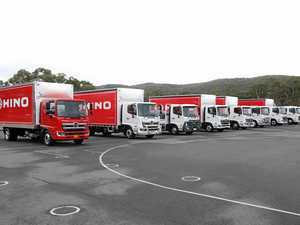 News WITH 119 trucks and even more trailers the Burrumbuttock Hay Runners convoy to drought stricken Queensland has got to be a record.